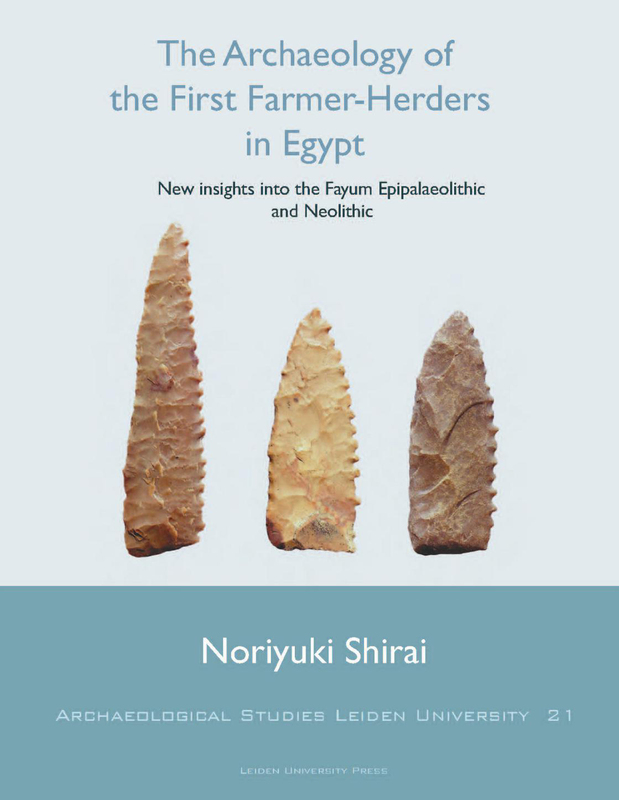 The Archaeology of the First Farmer-Herders in Egypt explores how and why farming and herding started in a particular time period in a particular region of Egypt. The earliest Neolithic farming in combination with herding in Egypt is known in the Fayum, which is a large oasis with a permanent lake in the Egyptian Western Desert. Farming and herding started at the transition from the Epipalaeolithic to Neolithic in the 6th millennium cal.BC owing to the arrival of Levantine domesticates. The Neolithic farmer-herders in the Fayum relied heavily on hunting and fishing, which had been the major subsistence activities since the Epipalaeolithic period. There are no remains of substantial dwellings to indicate that these farmer-herders lived a sedentary way of life. Previous researchers have thus asserted that the Fayum people were nomadic and moved seasonally. Noriyuki Shirai’s research on lithic artefacts used by the Epipalaeolithic hunter-fishers and Neolithic farmer-herders in the Fayum gives a clue as to the mobility and residential strategy of the Fayum people and their time and labour investments in tool production. Lithic evidence suggests that the Fayum people were not nomadic but were tethered to lakeshores. The introduction of farming and herding would not have taken place in the Fayum without a lakeshore-tethered if not fully sedentary way of life. But the success of a farming-herding way of life in the Fayum would not have been possible without the reorganisation of mobility, which led to decreased moves of residential bases and increased logistical moves of individuals. 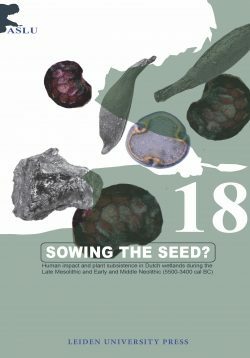 Lithic evidence also suggests that the Fayum People kept exerting special efforts to make farming and herding reliable subsistence and to maximise the yield. 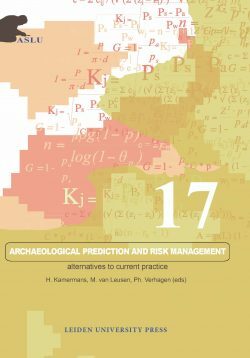 The introduction of farming and herding in the Fayum would have been a solution to mitigate growing population/resource imbalances when the climate became drier and more people had to aggregate around permanent water sources in the 6th millennium cal.BC. 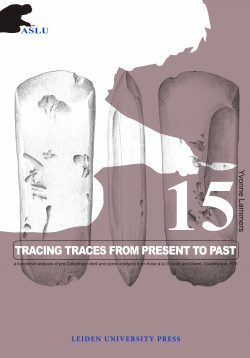 Noriyaki Shirai is a PhD researcher at the Faculty of Archaology at Leiden University.